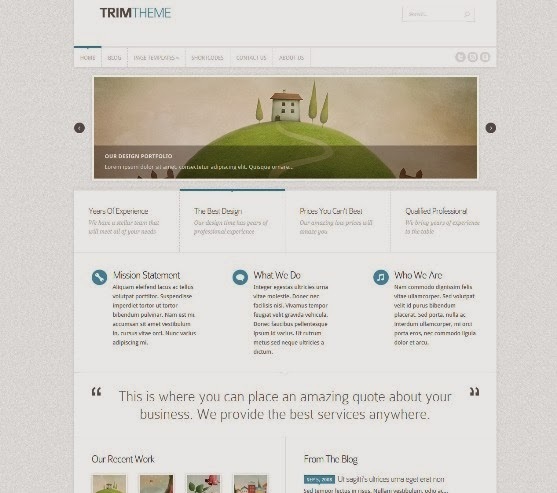 If you’ve ever wanted a theme that demands attention, inspires creativity, and delivers a unique design, then look no further. 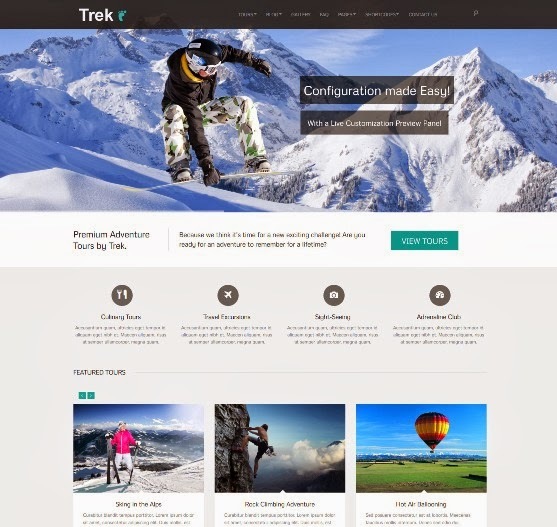 Take your site to the next level, and experience epic results. Epik is your solution. Nunta Wedding Responsive WordPress Theme – is the best theme for wedding sites. 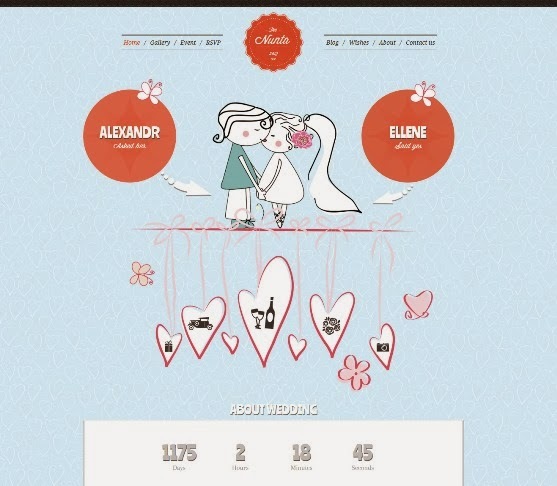 Only with Nunta theme you will be able to create an awsome and realy creative wedding site. Nunta theme is not only for wedding, but it can be a best solution to a wedding photography. 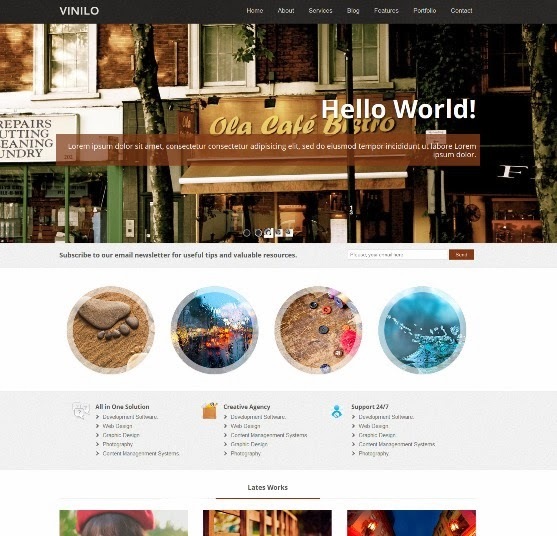 Our theme have a photo gallery, a blog and contact page. The template is designed specifically for business companies: marketing, management, consulting, finance and more. 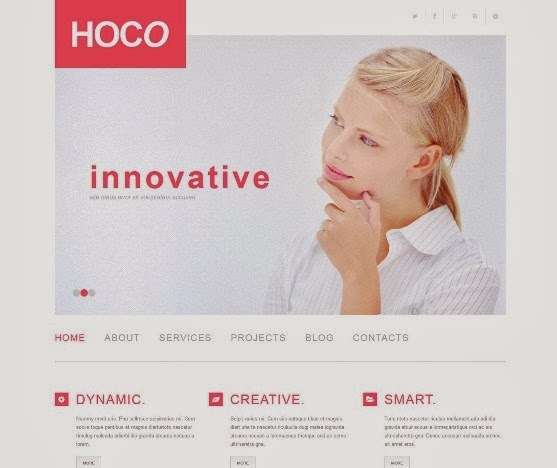 The design of this template is very modern, clean and minimalist, it’s so atypical for the variety of business themes overweight by ugly elements of the past web era. Visitors will easily orientate in the plain structure simultaneously enjoying flat icons, large conceptual photos and mild beauty of pink and white combination. 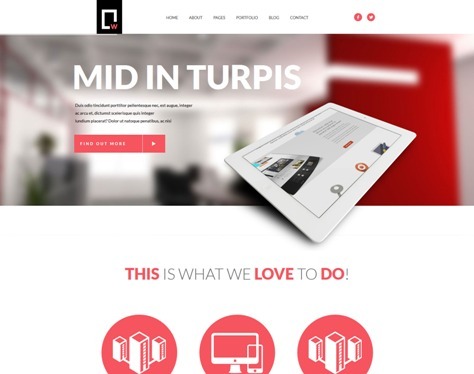 Also, carrying responsive layouts the theme is fully adapted for mobile phones and handheld devices. 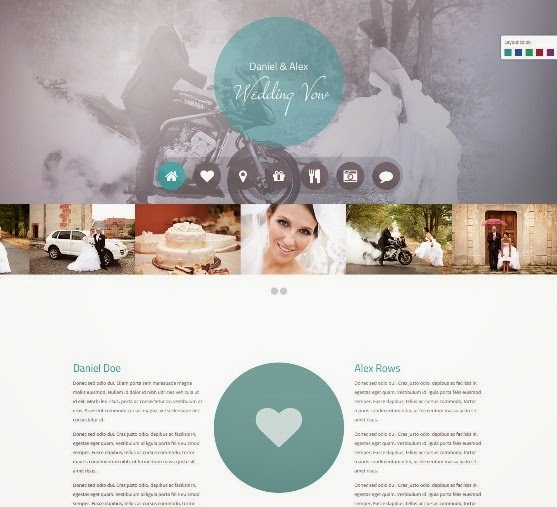 Wedding vow is a responsive single site WordPress wedding theme with 12-column grid based on Twitter Bootstrap framework. With its unique desing it’s a great way to show your friends the best day of your life. 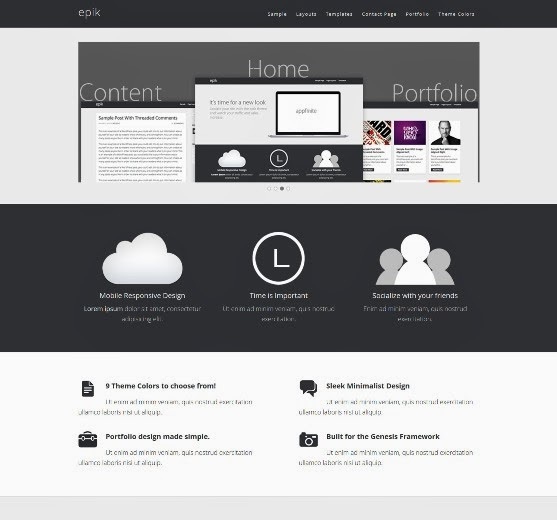 This theme uses the latest HTML5, CSS3 and WordPress technologies. Explorable is a location-based theme that pins your posts on a map. 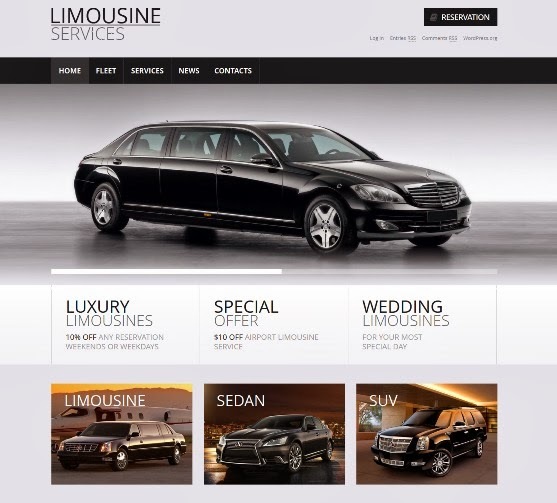 Listings become part of a journey, and exploring your website has never been so fun. With the ability to create location-based listings, the theme becomes a great tool for building travel.